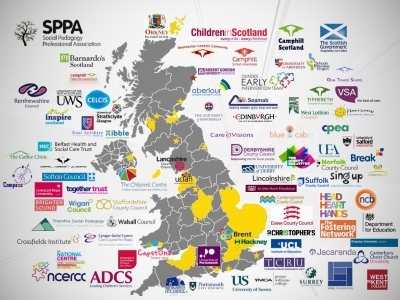 The SPDN is a grassroots movement, a place for practitioners, students, service managers and academics alike to find out how organisations up and down the UK (and beyond) have so far developed social pedagogy within their services, and to share ideas and connect with other professionals who have a similar passion for their practice. Its free events, hosted twice a year by different organisations, aim to increase our collective understandings of social pedagogy in ways that are inspiring, practice-relevant and reflective of social pedagogical principles and values. We aim to stimulate reflection on how professionals can further develop their practice and thus make an even bigger difference to children, families and groups they engage with. And through the SPDN we have learned a lot about what social pedagogical practice might look like in children’s homes, fostering services, family support services, communities for adults with disabilities, residential schools and many other settings. 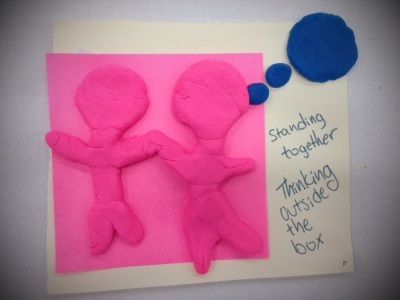 The SPDN is underpinned by social pedagogical principles about engaging in open dialogue, of valuing people and their experiences, of connecting with others in a democratic way. We firmly believe that change happens through people, when they have opportunities to pursue what matters to them, and that we can collectively achieve meaningful change from the ground up if we recognise and nurture their sense of inspiration. 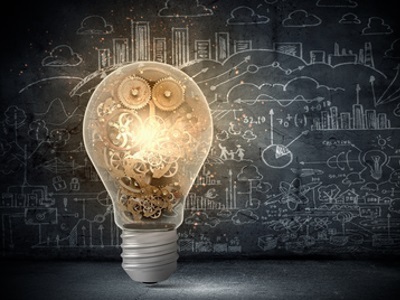 We therefore aim to provide the conditions in which SPDN participants can both engage with each other and with those themes or issues they feel most passionate about, thus laying the ownership for the SPDN in their hands. Following Margaret Mead’s words, the SPDN aims to bring together small groups of thoughtful, committed citizens in order to do no less than change the world by developing a better understanding of social pedagogy. You can find out more about our vision for the SPDN here. In 2018, you had the chance to join the SPDN movement at 2 free events. Kibble Education and Care Centre in Paisley hosted our event on 17 May, and Brent London Borough Council took the SPDN to Wembley Stadium for our event on 29 November. 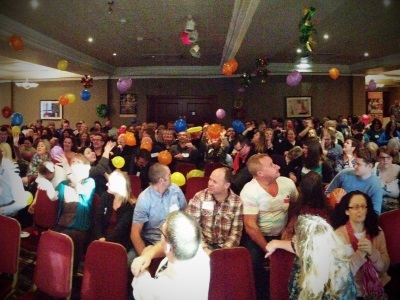 If your organisation is interested in hosting an SPDN event in 2019, we’d be delighted to hear from you! Participating in the Social Pedagogy Development Network is free of charge and more like joining a movement rather than registering with a membership network. To become part of the SPDN and receive regular email updates about its activities, please click here. 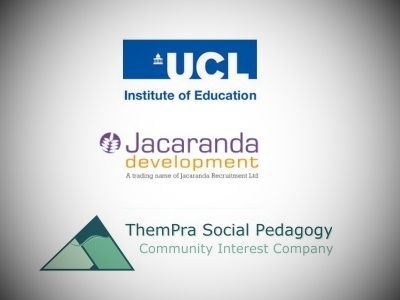 The Social Pedagogy Development Network is co-ordinated by ThemPra in partnership with Jacaranda Development, the Centre for Understanding Social Pedagogy at the UCL Institute of Education and the Social Pedagogy Professional Association (SPPA). Since 2008, ThemPra, Jacaranda and CUSP have been working together on developing a stronger identity of social pedagogy in the UK and have more recently formed the Social Pedagogy Consortium in order to jointly deliver the learning and development programme on the Head, Heart, Hands programme (led by the Fostering Network). We have also been working together on developing standards in social pedagogy and setting up SPPA, both undertaken in consultation with members of the SPDN. We aim to work collaboratively where possible as we share a vision for social pedagogy in the UK and want to demonstrate the synergies and strength that come from working together.